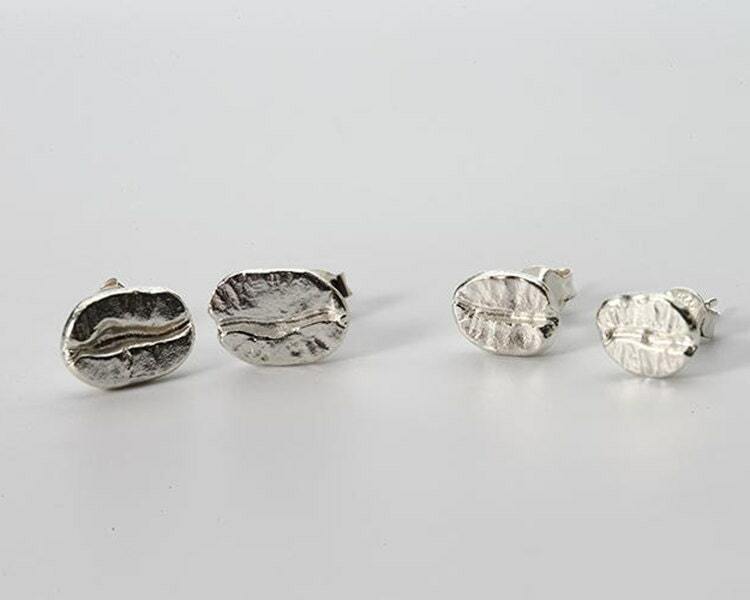 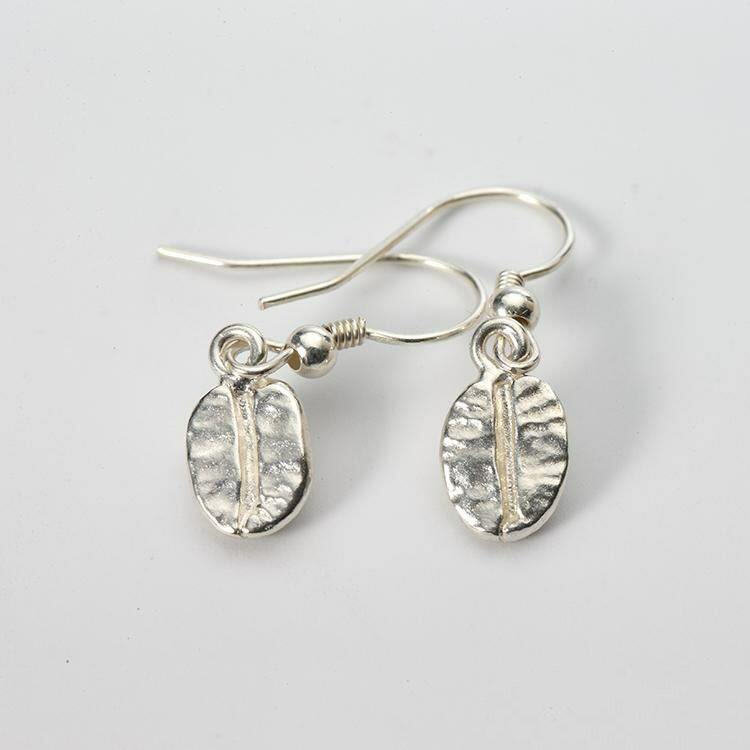 Silver coffee bean earrings are a tribute to the eternal elixir of mankind - a rich brew of the most refreshing coffee! 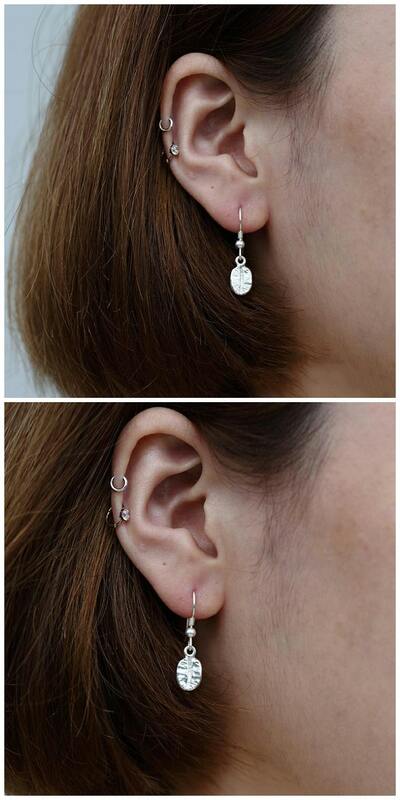 If you are the one that looks forward to their daily caffeine shots, you will surely like this earring. 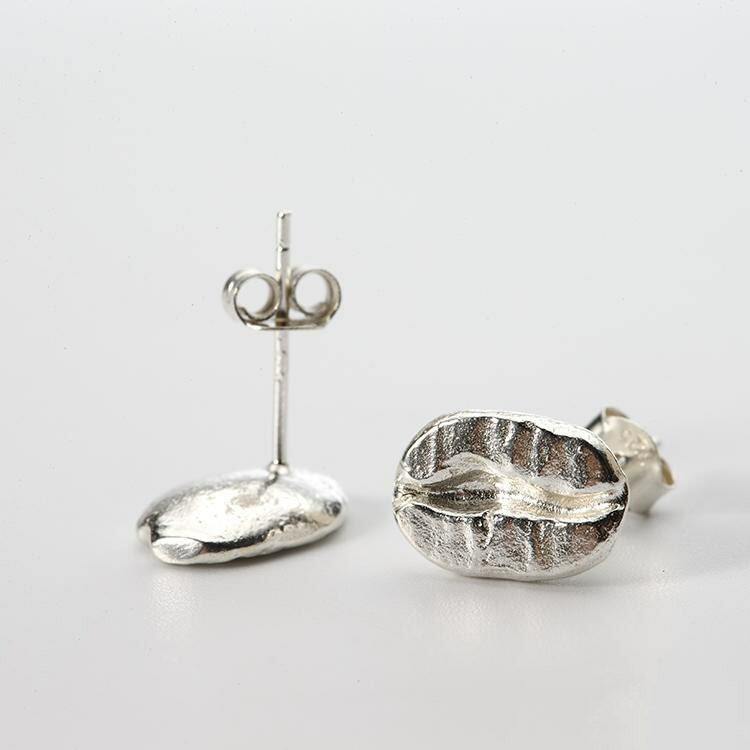 The sterling silver coffee bean is modeled on the robust flavored Pacamara and Arabic coffee beans. 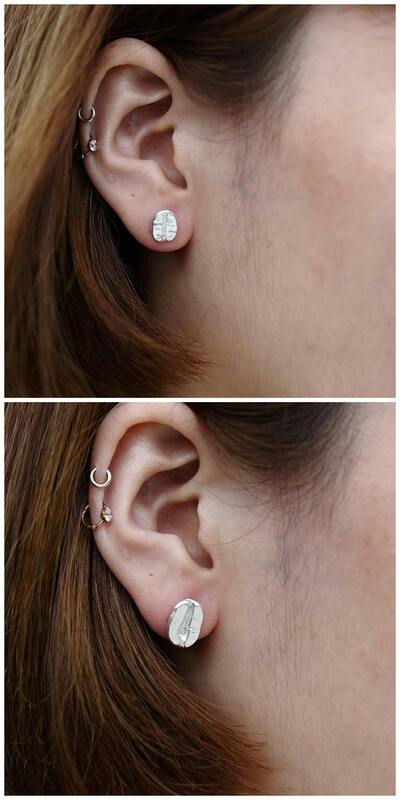 The earring is available in two styles - Stud and Dangle.